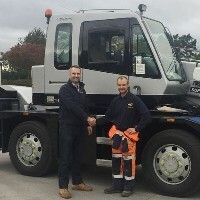 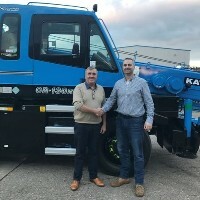 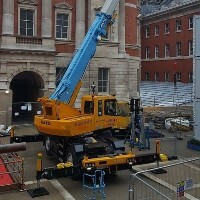 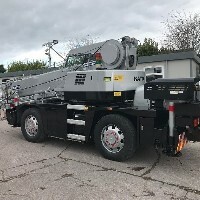 Jersey, UK Channel Islands, based company Keda Structures has taken delivery of a 13 tonne Kato CR-130Rf city type All Terrain crane, the company's second Kato city crane. 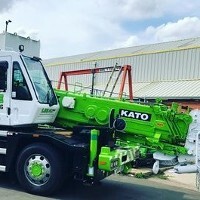 UK civil engineering and tunnelling specialist Barhale group has taken delivery of a Kato CR-350Ri city type All Terrain crane. 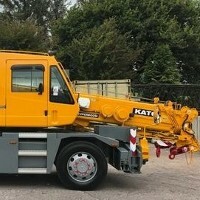 UK rental company Crowland Cranes has taken delivery of a 20 tonne Kato CR-200Rf city type All Terrain crane. 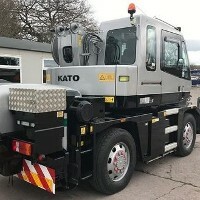 UK crane rental company City Lifting has taken delivery of a 13 tonne Kato CR-130Rf city type All Terrain crane. 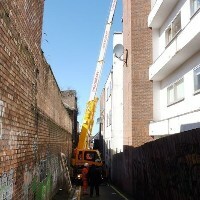 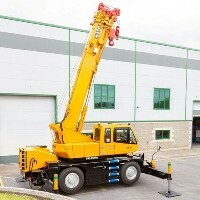 UK rental company Lee Lifting Services has taken delivery of a 13 tonne Kato CR-130Rf city type All Terrain crane. 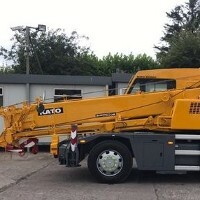 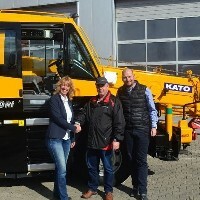 Spanish Kato distributor AMCO Machinery & Consulting has taken delivery of a number of 13 tonne Kato CR-130Rf and 20 tonne CR-200Rf city type All Terrain cranes. 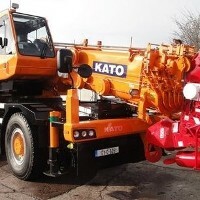 UK rental company Crane Hire Solutions has taken delivery of a 13 tonne Kato CR-130Rf city type All Terrain crane. 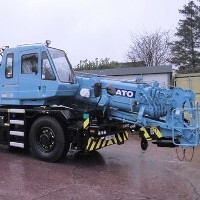 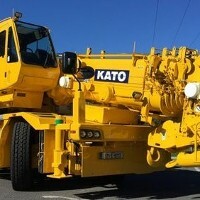 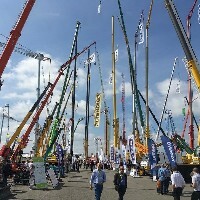 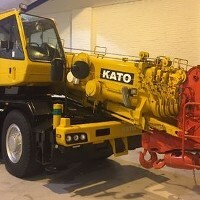 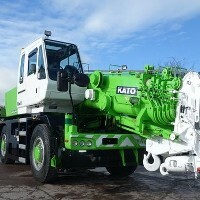 KATO have announced that they will launch a new version of their 13 Ton and 20 Ton City Cranes later this month. 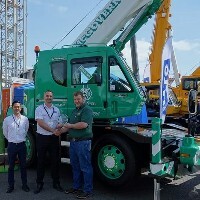 UK rental company McGovern Crane Hire has taken delivery of a 13 tonne Kato CR-130Rf city type All Terrain crane, the first in Europe. 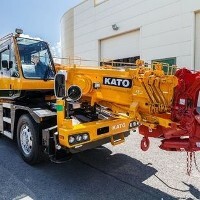 Kato has launched new versions of two of its city type All Terrain crane range, the 13 tonne CR-130Rf and the 20 tonne CR-200Rf. 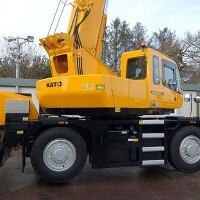 Welsh rental company B&A Cranes has taken delivery of a 35 tonne Kato CR-350Ri city type All Terrain crane. 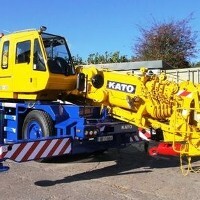 UK rental company Roadcraft Crane Hire has taken delivery of a 13 tonne Kato CR-130Ri city type All Terrain crane. 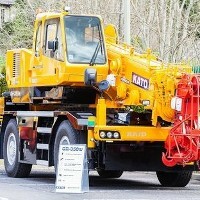 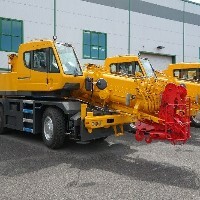 UK rental company Welch Crane Hire has taken delivery of a 20 tonne Kato CR-200Ri city type All Terrain crane. 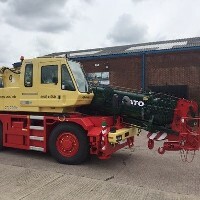 UK crane rental company Lee Lifting has taken delivery of a 20 tonne Kato CR-200Ri city type All Terrain crane. 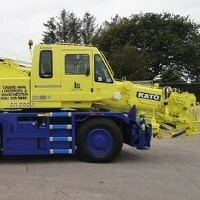 UK rental company Cambridge Crane Hire has taken delivery of a 20 tonne Kato CR-200Ri city type All Terrain crane. 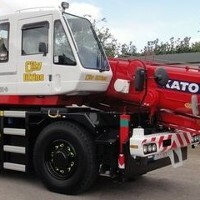 UK crane rental company G Casserly & Sons has taken delivery of a 13 tonne Kato CR-130Ri city type All Terrain crane. 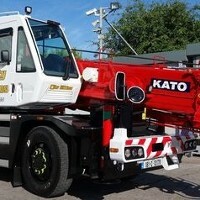 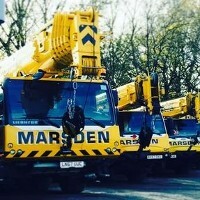 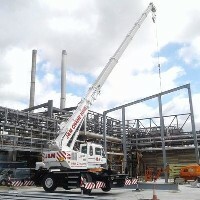 UK rental company Marsden Crane Services has ordered a 13 tonne Kato CR-130Ri city type All Terrain crane. 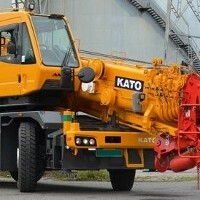 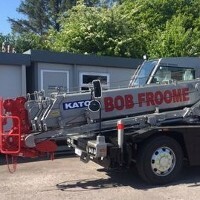 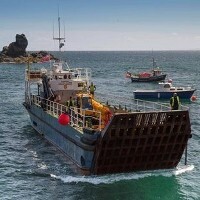 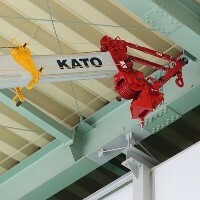 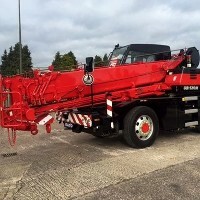 KATO Works Co., Ltd have announced their return to the European Crane Market.